Home Pageantry WORLD HUMANITARIAN DAY; Ex-Beauty Queen, Rita Onyinye Oguebie celebrates With IDPs. 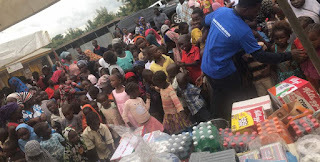 WORLD HUMANITARIAN DAY; Ex-Beauty Queen, Rita Onyinye Oguebie celebrates With IDPs. 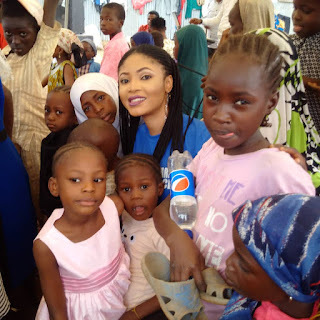 Rita Onyinye Oguebie, a pageant icon, beauty Queen and former Miss Tourism International has marked the "world humanitarian day celebration, with a remarkable gesture of love, caring and sharing at Abuja IDP camp. The celebration of world humanitarian day" was organised by the African scholars care initiative in FCT, so as engage an unequivocal connection between charity organizations and the less privileged in the society. The program witnessed various donations, expressions of love and and a distinct display of charity works by icons, role models and philanthropists. 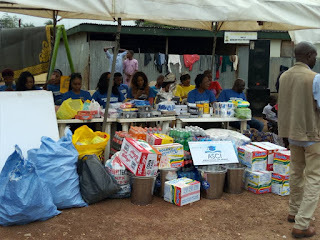 Her Majesty, Queen Rita Onyinye, joined displaced persons at the camp to celebrate this remarkable day for humanity. 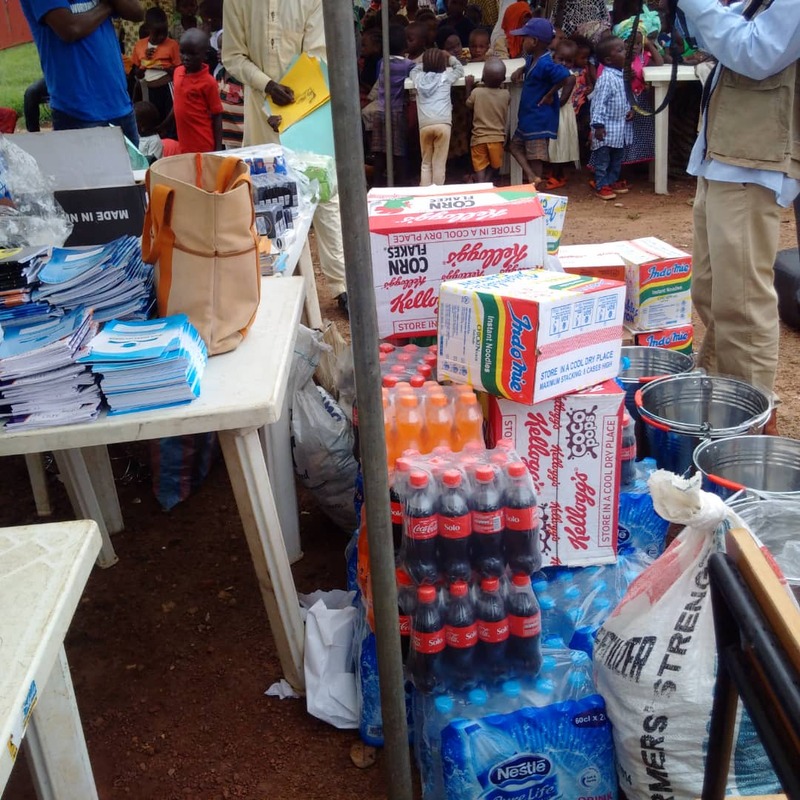 She reached out with financial assistance, clothes, foods and other appreciable donations to those living in the IDP camp. She also encouraged them to believed in themselves and the governments, stressing that things will get better in real time. 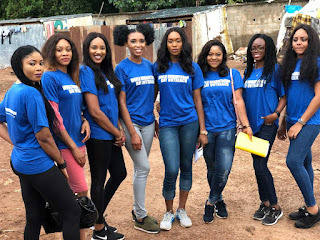 The former Miss Tourism winner, Queen Onyinye, also called on love based organizations across the world, to look into the situation of displacement in Africa and Nigeria in particular, stating that critical interventions must be engaged so as to ensure that these people are reintegrated into the society. Queen Rita has remained one of the most philanthropic beauty queens in Nigeria. 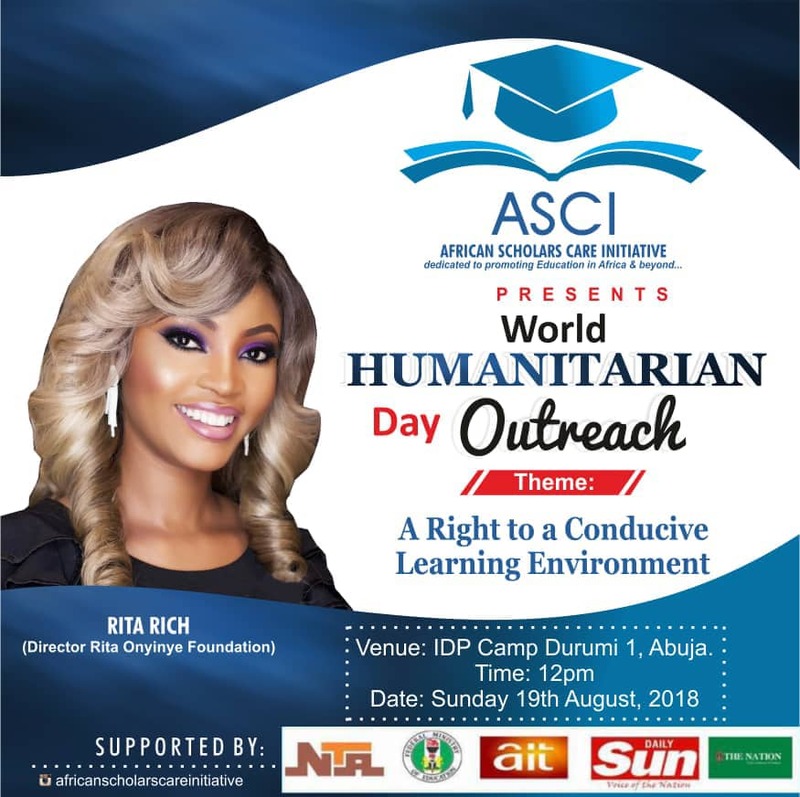 Her role in tourism, humanity and entrepreneurship has earned her several recognitions across the globe and she is hopeful that her commitments to international tourism and philanthropy will never be weakened.